Our objective is to provide efficient, timely and cost effective technical support, hardware solutions for all aspects of ICT throughout the whole school. We understand that no two schools are the same so it is important to understand your individual needs and tailor our support and hardware solutions accordingly. Do you or your ICT Co-ordinator need some help? Have you bought a lot of new software and haven’t got the time to install it all? 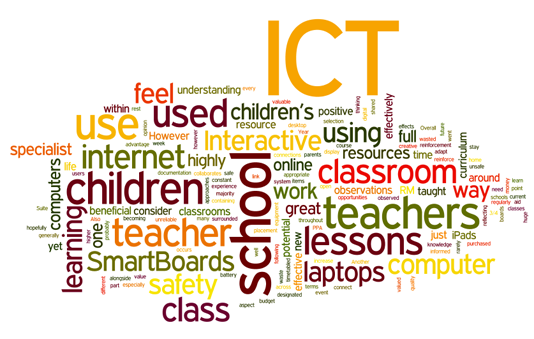 Do you need to talk to someone about your school’s ICT strategy? Are you finding the existing support organisation too unreliable and expensive? Are some of your computers not working as they should? Will your existing technical support staff not fix them as they did not supply them? Are you looking to purchase new hardware or software at competitive prices? If you have answered ‘yes’ to any of these questions, then Compubits could have the answer. Contact us to see how we can help you make the most of your ICT budget and resources. What do schools think of us? All Head Teachers require effective visibility on every aspect of their school. With Compubits you will have visibility on the health of your IT system, licence management, planning for the future and much more, including remote problem solving in the event of technical hitches so downtime is minimised and often avoided. Increased reliability leads to a greater staff confidence in technology and an increased willingness to utilise ICT into everyday practice. This leads to a better teaching experience for staff and the pupils. 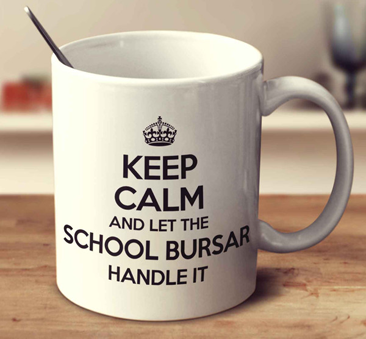 As a Bursar you need to be confident that your chosen support partner is delivering consistently high service levels and good value for your investment. A Compubits Agreement is charged at a on fixed fee based on the number of classrooms and the service level required by the school. Cost savings arise from having on-demand access to high levels of technical expertise without paying consultancy fees or full time employment. In addition, following using our free consultancy service, you can expect to see competitive pricing for purchases through us. As an ICT manager we realise it can be a challenge to report on all aspects of your ICT as well as plan strategically and deal with general ICT problems. 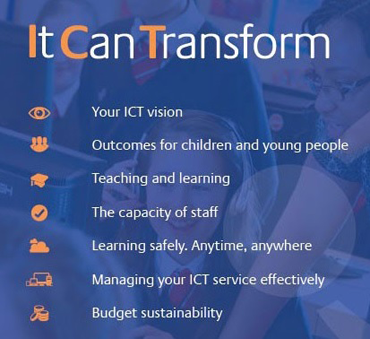 This is where Compubits can help you out by complementing your existing ICT team so you can begin to define ICT in terms of educational outcomes as opposed to managing the technical delivery of ICT services.